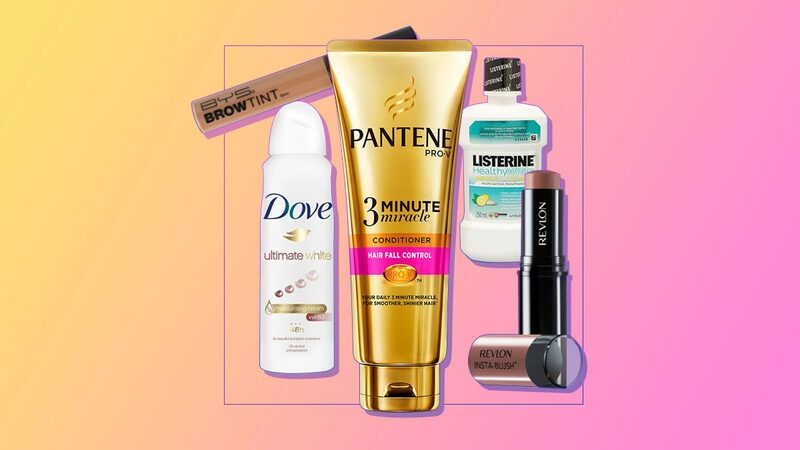 A busy girl like you only deserves the most hardworking products. Read on to see which ones deserve a slot in your beauty regimen. Your strands can get brittle and weak when exposed to pollution and heat. 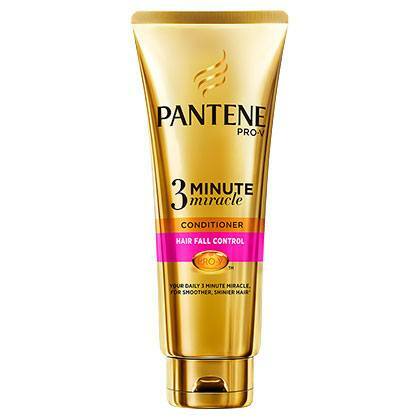 Protect your hair from these everyday elements with this powerful product that can strengthen each follicle over time. It’s no wonder it won the best conditioner in 2017's Cosmo Beauty Awards! If you’re in a rush and you’d like to look fresh AF, keep this multitasking beauty staple in your kikay kit. 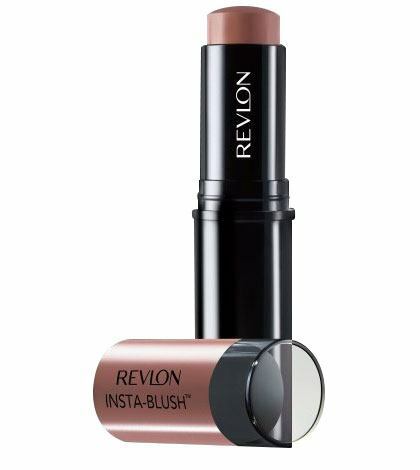 Dot this creamy blush on the apples of your cheeks and dab on the center of your lips to look made up in a snap! 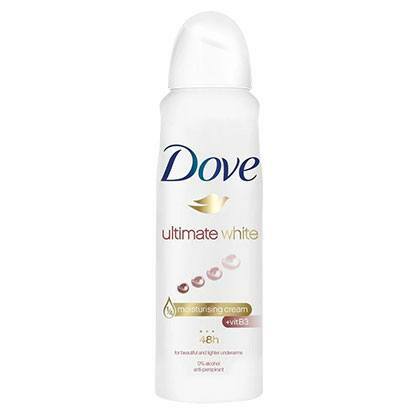 Never be conscious of dark underarms again with the right deodorant. This has Vitamin B3 and 1/4 moisturizing cream that can help fade the shadowy areas of your pits. 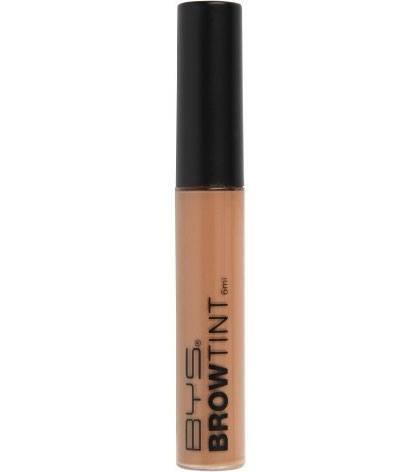 Make your arches look fuller and better with just a few wiggles of this brow mascara. 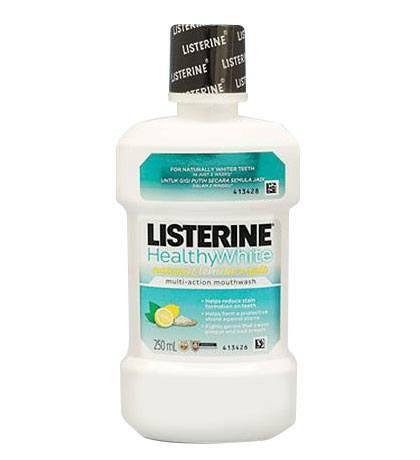 This mouthwash has lemon and salt that can restore your pearly whites' glory while keeping bad breath-causing bacteria at bay. 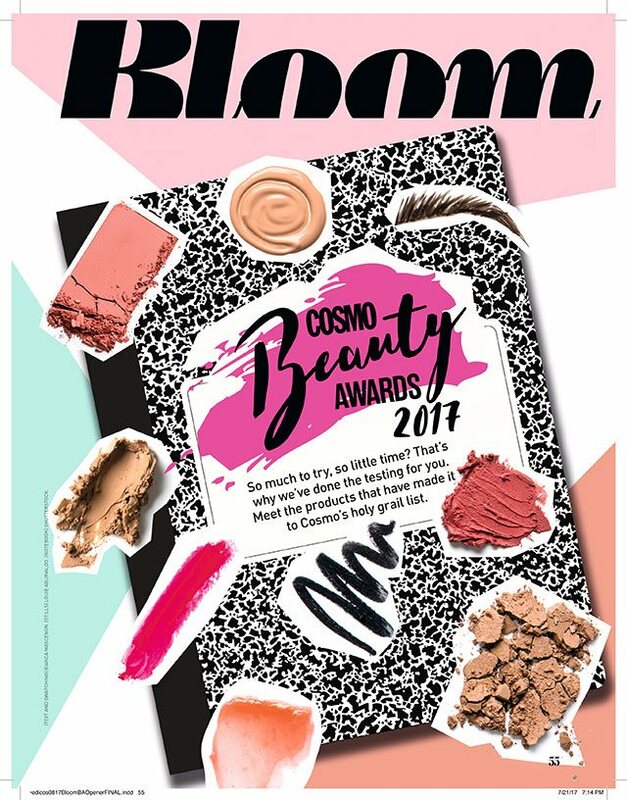 See the other top-notch products that earned The Cosmo Beauty Awards 2017 seal and get insta-pretty tricks from the Revlon Selfie Guide in Cosmopolitan Philippines' August 2017 issue with Gabbi Garcia on the cover.